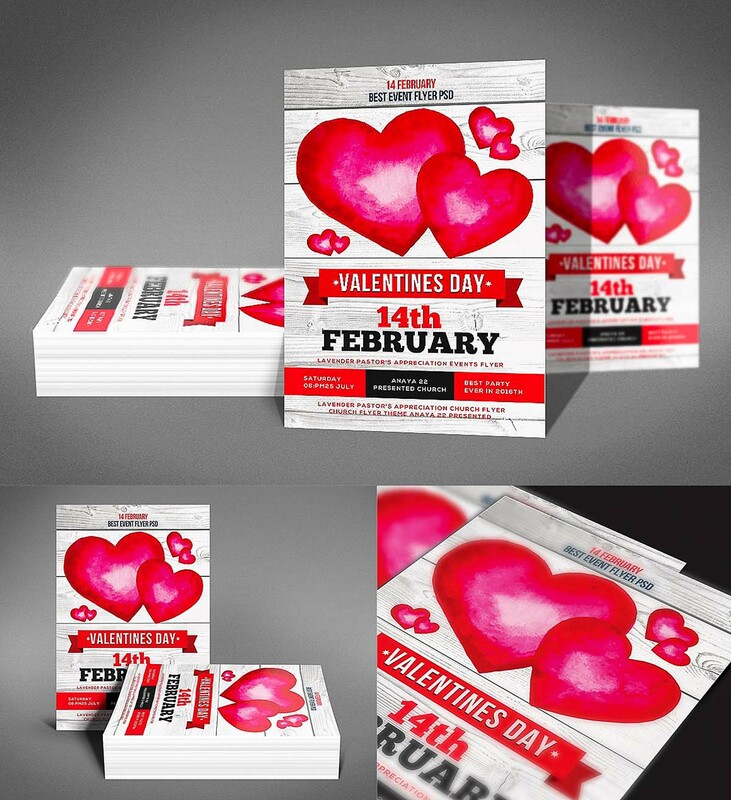 Download now this romantic St.Valentine’s Day Flyer template. Easy to use. Ready to print. 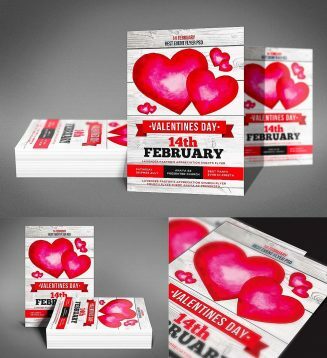 Tags: event, flyer, heart, love, poster, romantic, St.Valentine's day, Valentine.